Andreas V. Zachariou & Co LLC is recognized as one of the leading firms in Larnaca. The friendly and professional legal team of the firm and the close co-operation between the firm’s members and associates have led it to be considered as one of the most professional and trustworthy law offices in Cyprus. Born in 1955. He has graduated from Ethikon & Kapodistriakon University of Athens with and LLB Law Honours and after successfully completing his training, he was registered with Cyprus Bar Association in 1980. He was a partner in Andreou, Zachariou & Co law firm from 1985 and in November 2003 he has continued practicing the legal profession as the founder and Senior Partner of ANDREAS V. ZACHARIOU & CO, which was then transformed into a limited liability legal company and was renamed to ANDREAS V. ZACHARIOU & CO LLC, by which name it continues to operate until today. 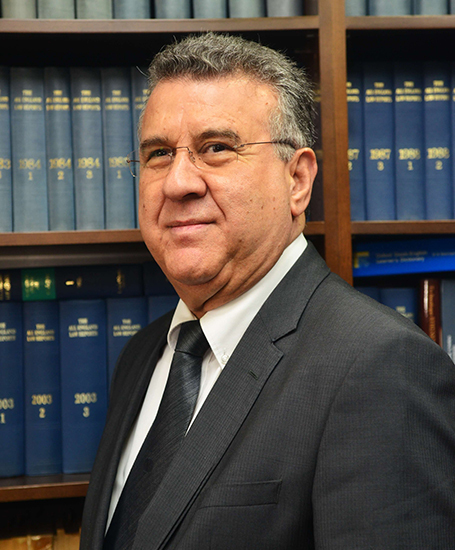 Since 1980 Andreas Zachariou has been serving justice not only under the capacity of the practicing advocate but also in various posts and under multiple capacities, promoting the interests of the legal profession. President and Member in various Judicial and Athletic Committees. Born in 1957. 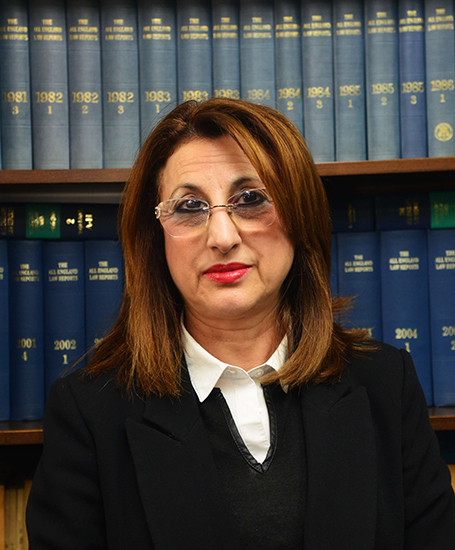 She has graduated from Ethikon & Kapodistriakon University of Athens, with and LLB Law Honours and after successfully completing her training, she was registered with Cyprus Bar Association and she is registered since 1983. President and Member in various Women Associations and Committees. Born in 1980. Registered with Cyprus Bar Association since 2003. Apart from the legal field, she has served the community from various non-legal posts such as. President of the Board of Directors of AYIOS LAZAROS CENTER for People with Special Needs 2018- till present. Born in 1992. 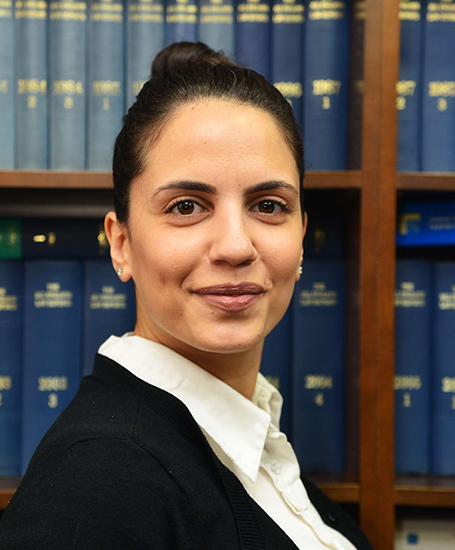 She has graduated from University of Cyprus in 2014, achieving an LLB Honours degree and had joined our law firm as trainee lawyer. 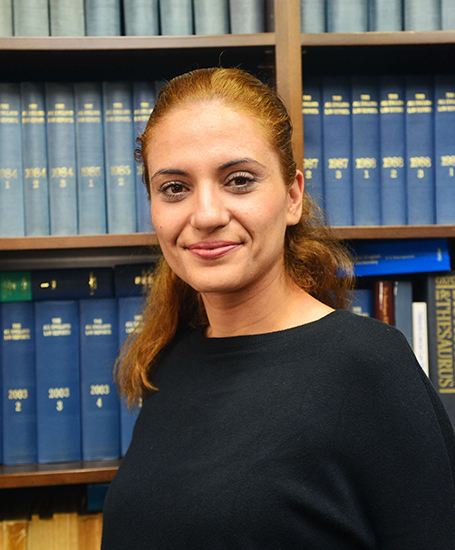 She is registered with Cyprus Bar Association since 2015 and has joined Andreas V. Zachariou & Co LLC team, in 2016. Georgia has proven her abilities, loyalty and discipline since she was a trainee and she has been trusted by the firm at an early stage, in dealing with serious cases, with considerable success rates. Georgia is handling a wide range of legal fields in our firm including but not limited to the Litigation Department, Personal and corporate insolvency, corporate law, family law and Administrative Law. Born in 1989. 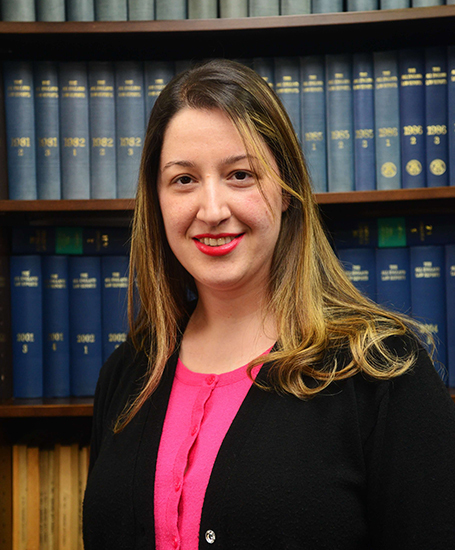 Maria has graduated from Democritus University Thrace in 2012, with an LLB Law degree and has joined our firm in 2012 as a trainee lawyer. 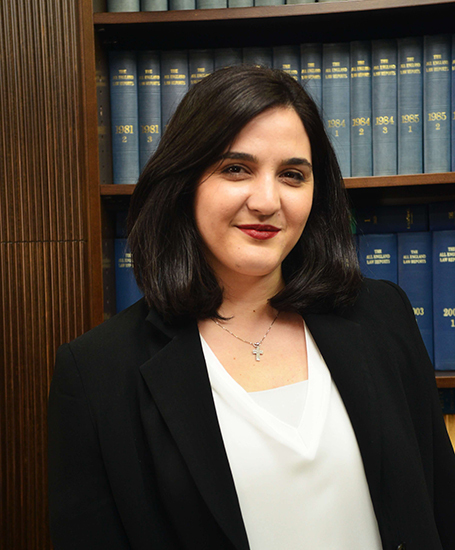 After the successful completion of her traineeship, she was registered with Cyprus Bar Association in December 2013 and has since then continued with Andreas V. Zachariou & Co LLC team as a lawyer. 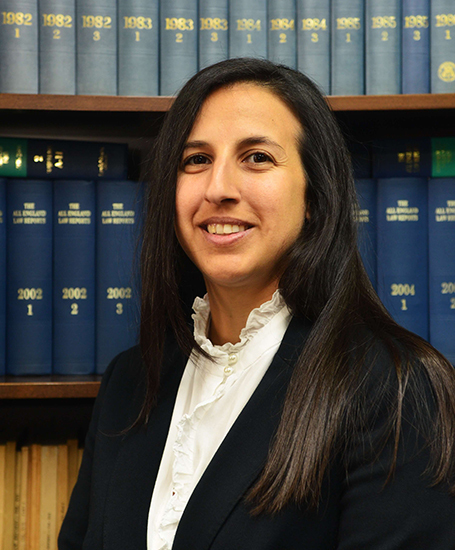 Maria has been handling various cases, with main concentration on the Probate and Administration of Estates legal fields. Born in 1989. 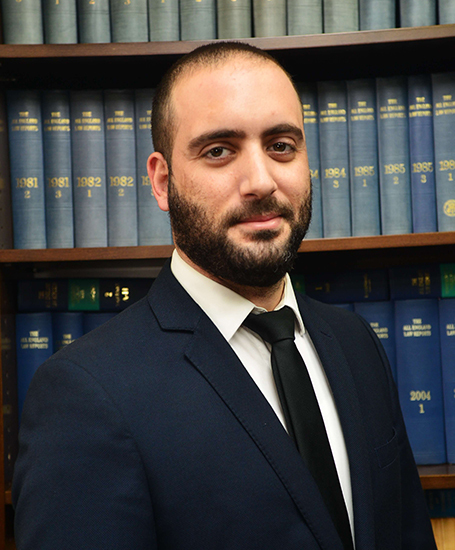 George has graduated from European University of Cyprus (Nicosia), with an LLB Law degree in 2016 and has also achieved a diploma in Political Sciences and Public Administration from the Kapodistrian University of Athens, Law Department, in 2012. After successfully completing his traineeship in 2017, he was registered with Cyprus Bar Association in August 2017and has since then continued with Andreas V. Zachariou & Co LLC team as a promising lawyer. 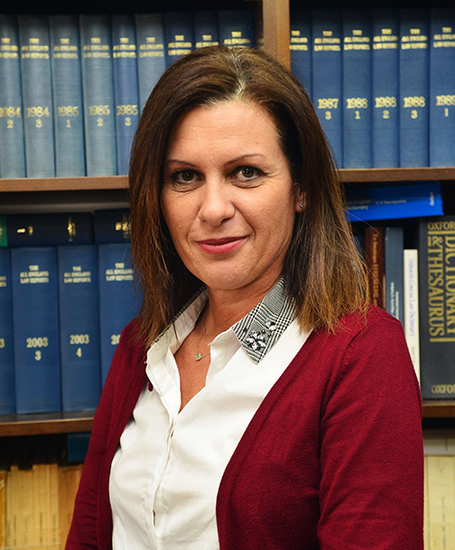 Katerina was born on the 16/8/1964 and has been a member of the administrative staff of our law firm since 1986. She has been co-ordinating the Administrative and Accounting Department of the firm. 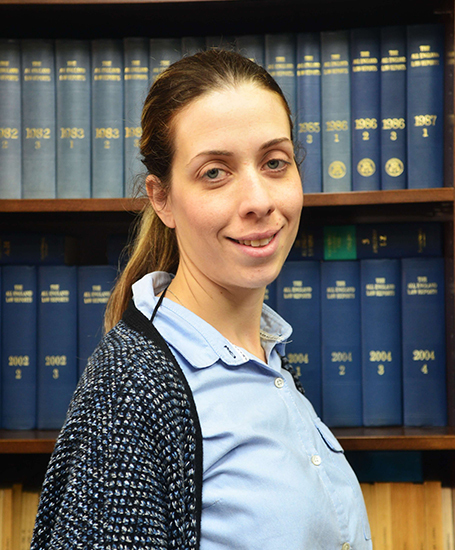 Maria was born on the 23.08.1982 and is a legal secretary of our firm since 2002. Maria is legal secretary of our law firm since September 2013. Antonia has been a member of the administrative staff of our firm since 2010.